Format: Antibody purified by affinity chromatography on peptide immunogen in PBS, 0.02% sodium azide. Antigen: Synthetic peptide corresponding to aa 50-100 of APRIL. Specificity: Human APRIL. Reactivity with other species has not been investigated. 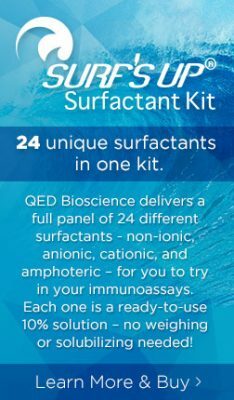 Immunoblotting: use at 5-10 ug/ml. A band of ~27kDa is detected.